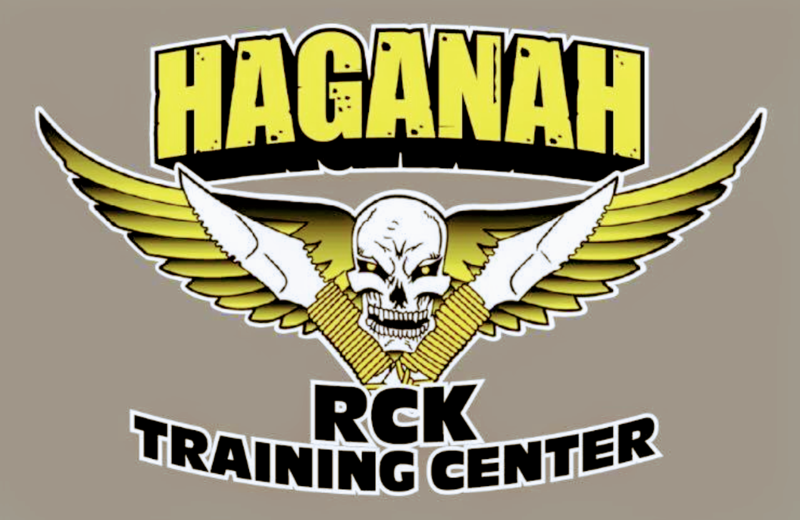 HagAnaH training is 50 percent MENTAL TOUGHNESS and combat conditioning training. This form of training is based on my masters direct experience in the notorious Golani Bridgade of the IDF. 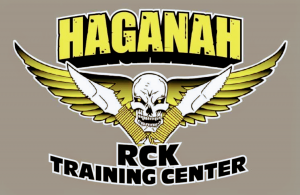 15 percent of HaganaH is selected KRAV MAGA self-defense techniques that have been enhanced and tailored to fit the principles of HaganaH and the environments in which it is utilized in real combat. 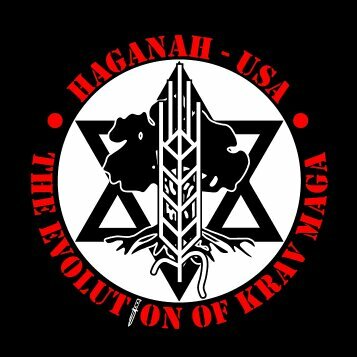 15 percent of HaganaH is made up of selected HISARDUT fighting techniques that mesh well with HaganaH’s method of fighting. 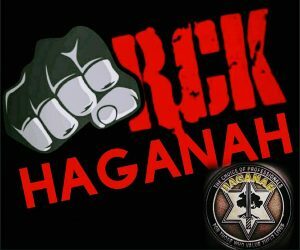 10 percent of HaganaH is LOTAR techniques used by Israeli Special Forces operators currently in Israel and the remaining 10 percent are the techniques my master learned in the U.S. both from the military community and the martial arts community. Ultimately, HaganaH is 90 percent a blend of the two Israeli Martial Arts (Krav Maga and Hisardut) super charged with the Israel Special Forces tactics of Lotar. The final 10 percent is functional Combat Sports Martial Arts that my Master Mike Lee Kanarek incorporated from his time in the U.S.A. HagAnaH is the Apex Evolution of I.D.F. Military Combat Training and Self-Defense. MADE IN ISRAEL & ASSEMBLED IN THE USA!